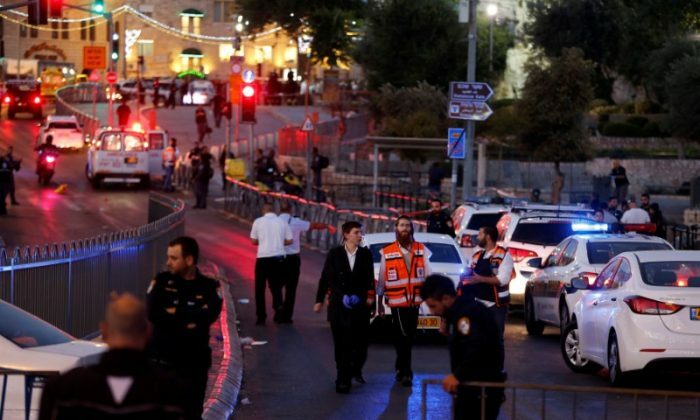 Israeli security forces killed three men, one of whom fatally stabbed a police woman, after carrying out a stabbing and shooting attack in Jerusalem on June 16. 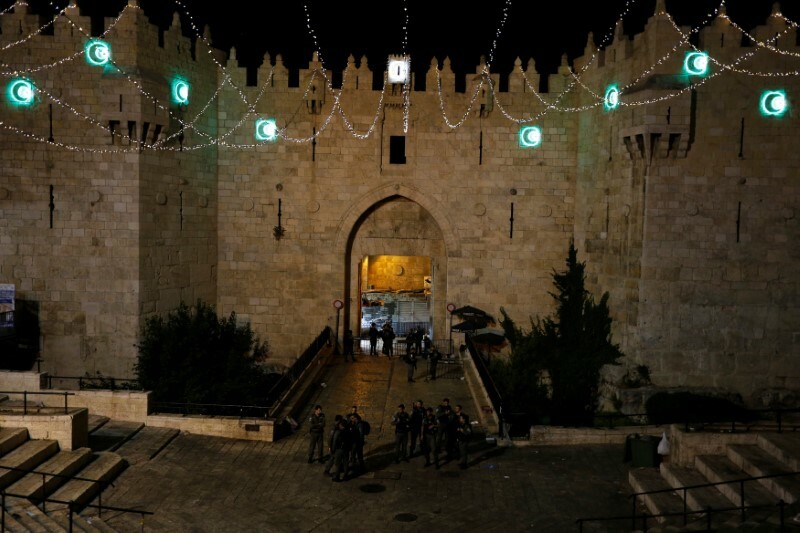 The attack occurred at two separate locations near the Damascus gate of the Old City of Jerusalem. 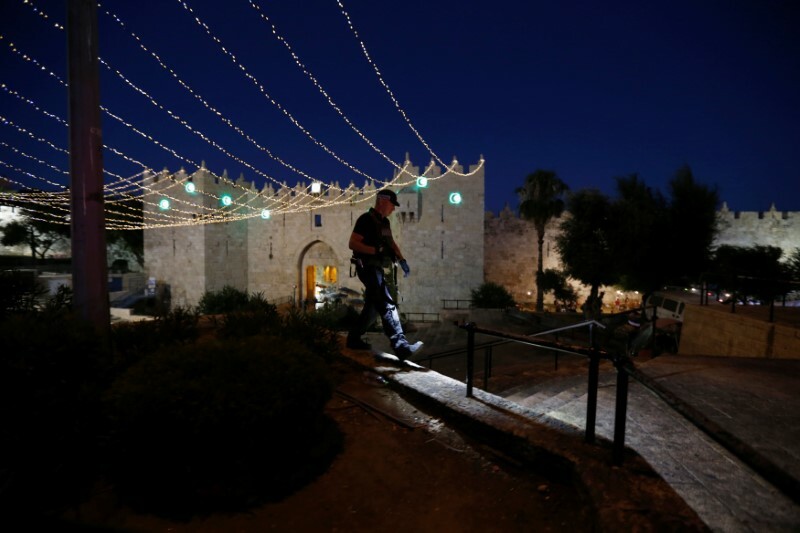 At one location, police said two men used a firearm and knives to attack a group of Israeli police officers, while at the other site, a man went on a stabbing spree and fatally wounded a border policewoman. Two civilians were reportedly hospitalized with nonlife-threatening injuries. The ISIS terrorist group claimed responsibility for the attack, their first on Israeli soil, however it is not clear if the attackers were aligned with them or not. 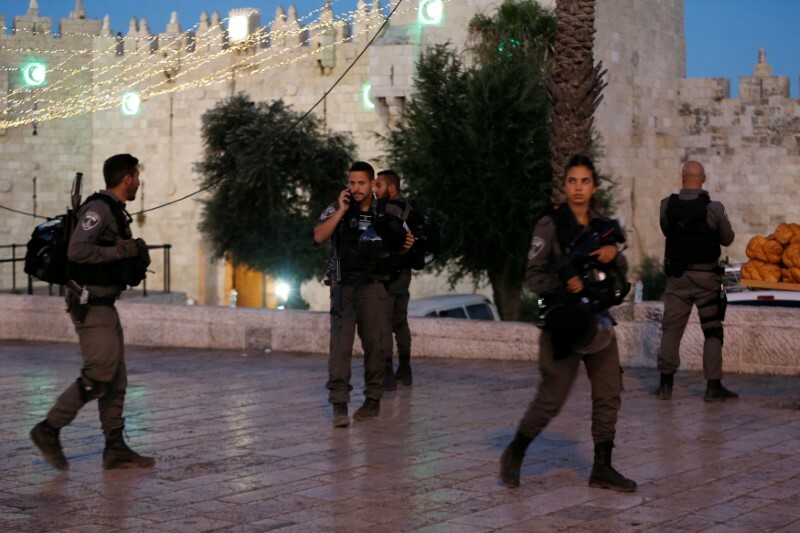 According to the Jerusalem Post, the Palestinian-based Hamas terrorist group claimed the attackers were affiliated with the Popular Front for the Liberation of Palestine (PLFP). The PLFP is a Marxist-Leninist group that broke away from the Arab Nationalist movement in the late 1960s and was credited with carrying out international attacks, including plane hijackings, and in more recent times, rocket attacks on Israel. 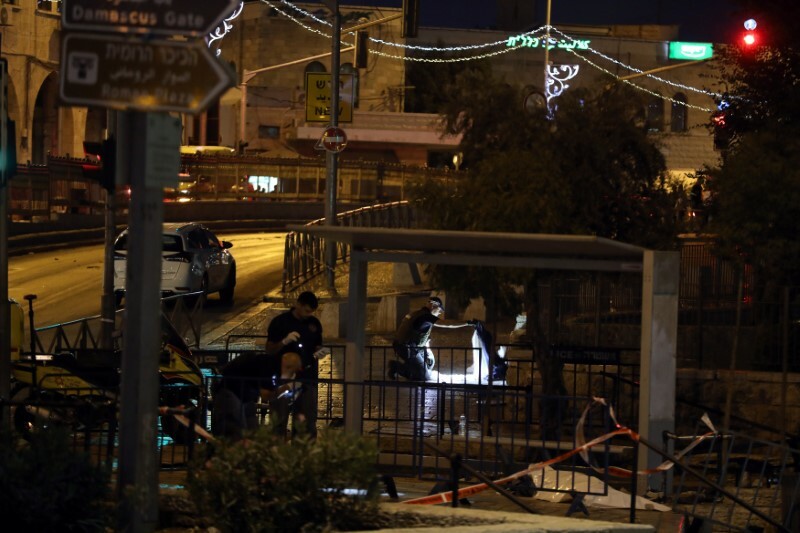 The attackers were known to the police, the Post reported, and were said to be involved in terrorist activities, Israel’s security agency said. The attackers were 18 and 19 years old. Whether or not ISIS had a hand in the attack, the group’s Amaq news agency said it wouldn’t be its last.